I always take the time that I’m off work during the holidays to try to perform some annual tasks. 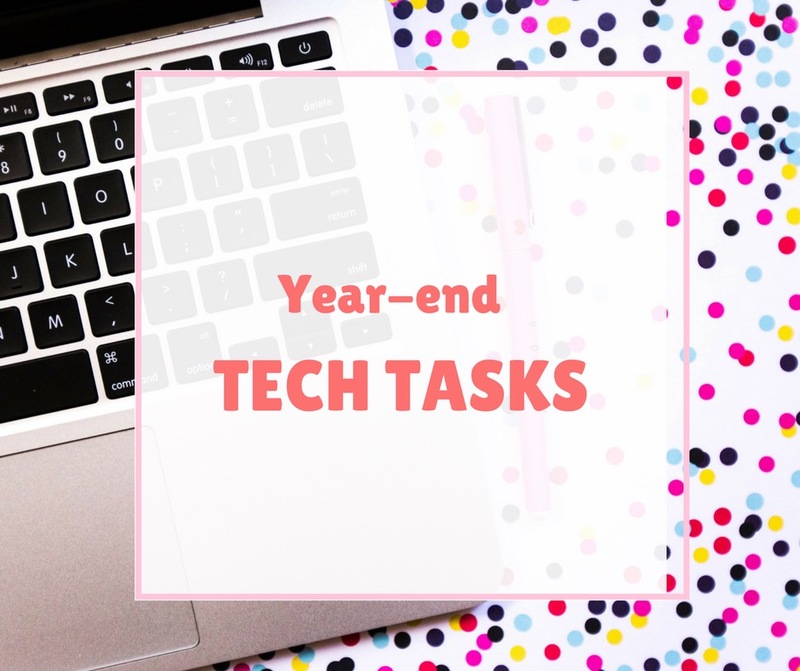 Specifically, today I want to talk about some year-end technology tasks that are good to get off your list now so that you can start the new year right!! Backup your entire system on a hard-drive and keep the hard-drive in your safe deposit box at the bank or other secure location. Download a copy of your passwords from your password program and also save a copy of that in your safe deposit box. Make sure everyone’s iphones, ipads, etc. in the house have all been synced to the cloud (or i-tunes) recently. I will do another post that talks about some of the above programs in more detail but remember the goal here is seamless, effortless back-ups. We already have enough to do already! Belarc Advisor—This is a product that once you run it on your computer builds a detailed profiled of all your installed software, hardware, and network inventory, software serial numbers, and other information and displays the results in your web browser. Keep the results in a secure location, you will need that information in case you have an issue with your computer. It’s free for personal use. Personal Software Inspectors—Look into running one of these type programs if you have a lot of software programs on your computer. They can find outdated versions of programs, provide reports on both your up-to-date and outdated programs, identify programs that are no longer supported and most importantly apply updates automatically where needed.